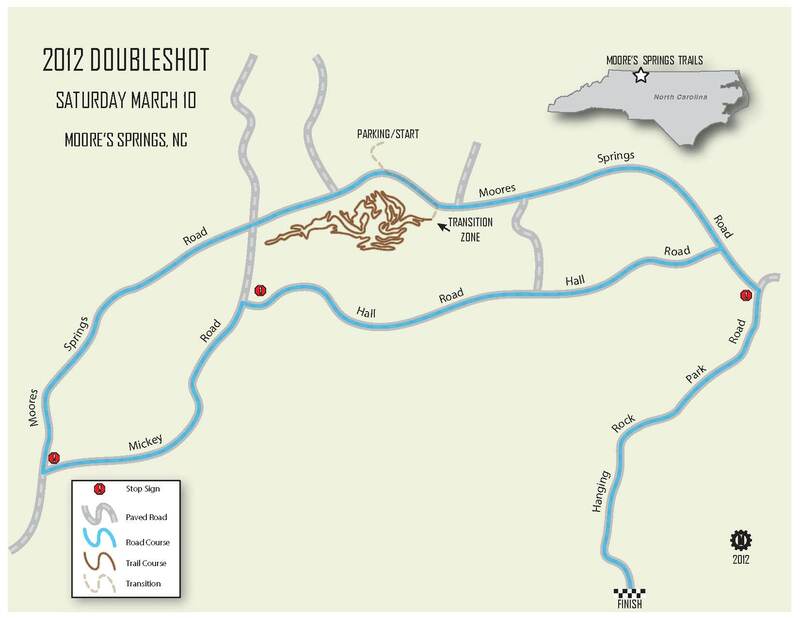 Excitement is building for the upcoming Doubleshot race at Moore’s Springs. Alchemist, Cycletherapy, Clemmons Bicycle, Mock Orange Bikes, Doc Wheelies, Cane Creek, The Sufferfest, Krankies Coffee, and Bus Bier have stepped up with event sponsorship! < please visit and support these sponsors, they're literally making it happen! Doc Wheelies - the Two Wheeler Healer is a hosting sponsor, so look for the Bicycle Repair Van on race day! Race Directors, Barry and Erich have designed an exciting event that will reward your participation. 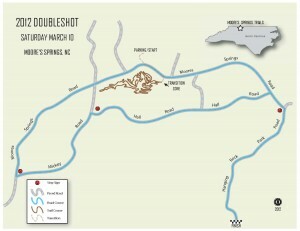 This entry was posted in Uncategorized and tagged bike racing, Moore's Springs Trails, mountain biking, mst, road riding, sauratown range, stokes county, trail building = economic development, van, volunteer-built trails. Bookmark the permalink.